MINISTRY OF COMMUNICATIONS KUWAIT POST OFFICE Dept. 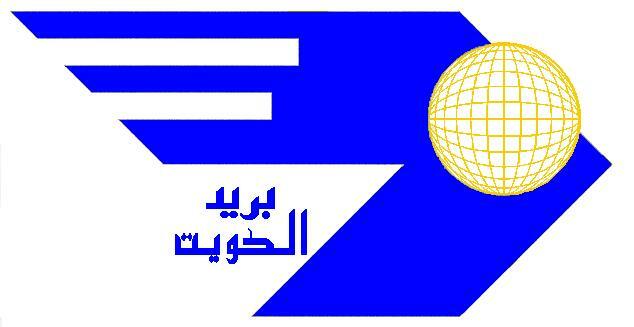 PHILATELIC SECTION LOCATED IN SAFAT POST OFFICE PROVIDE THE PHILATELIST WITH DEFERENT POSTAGE STAMP AND POSTAL PRODUCTS, SO DON'T HESITATE TO CONTACT. Send comments and mail to POST OFFICE DEPT.